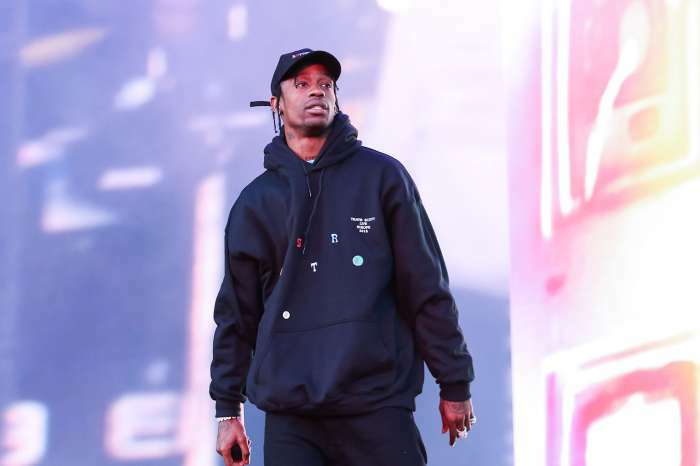 Frank Ocean Fuming After Travis Scott Changes His Vocals In Collab – He Got His Lawyers On It! It turns out that Frank Ocean is livid over his collab with Travis Scott on the rapper’s ‘Astroworld’ album. One report even claims that he’s even gotten himself a lawyer! Frank Ocean lent his voice for a song on Travis’ brand new album, but after the track’s release, he declared himself not pleased! TMZ reports that the two stars have been arguing for weeks over the fact that Frank’s vocals were changed. Even though for now it’s not clear what bothered him exactly, the outlet claims Frank is fuming and he simply wants out. The problematic song is titled Carousel, and it’s not hard to realize auto-tune was used in addition to the pitch sounding a bit higher. But is that such a big problem for Ocean that he would react like this? Perhaps his feud with Scott behind the scenes is about more than just that? Either way, it seems like Ocean is demanding his voice to be removed from the track even though fans and even critics love it. He doesn’t care! 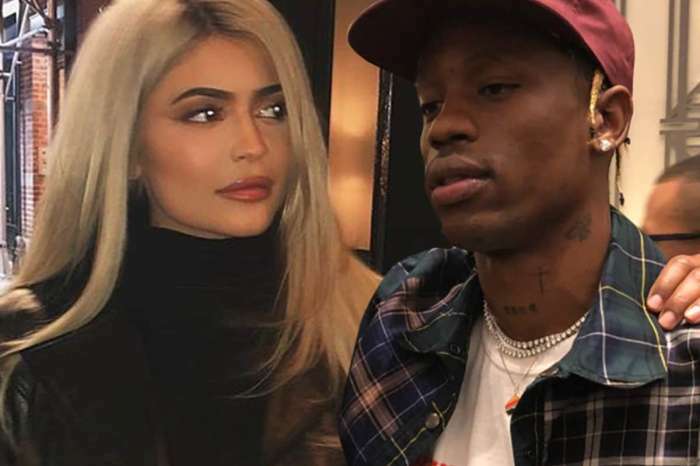 The site claims Kylie Jenner’s baby daddy has no intention to do that, however. As a result, Frank got lawyered up and sent Scott a cease and desist letter! 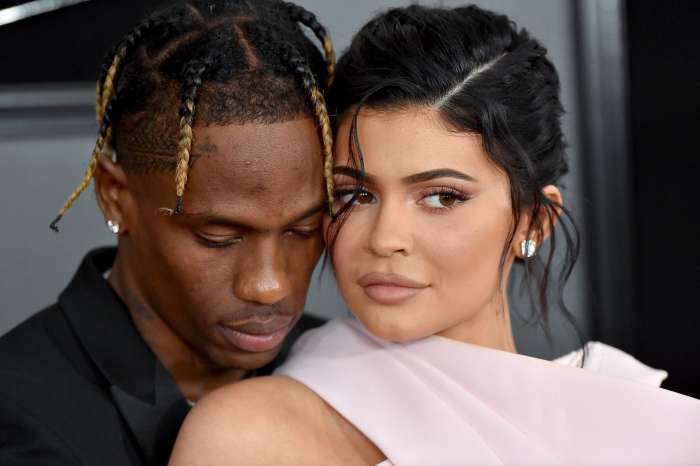 You may know already that Travis also feuded with Nicki Minaj over his new album before.